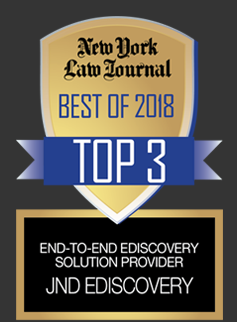 JND’s legal administration team has overseen some of the most complex class action and mass tort cases in our country’s history. 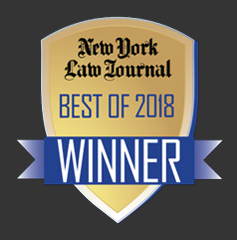 JND named #1 Claims Administrator in the U.S.
We deliver the most reliable and comprehensive legal administrative resources and services available to our clients. Our team has handled some of the most complex class action settlements in the country's history. 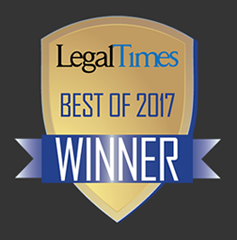 We leverage a comprehensive and flexible cloud-based platform to meet even the most complex litigation management needs. JND has proved its ability to understand and address the unique needs of government entities throughout the United States. Our broad experience in administering programs with a medical component includes some of the highest-profile cases in recent decades. We deliver the most responsive, trustworthy and technically superior results you will find. 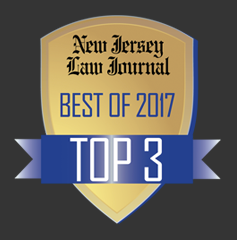 My firm has had significant experience working with the principals of JND in securities, antitrust and consumer class action settlements. Working with them has always been positive. 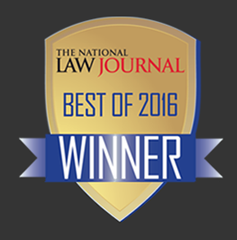 With their relevant experience as attorneys, JND understands the needs of our firm and the class. We consider JND a trusted partner and look forward to the opportunity to work with them again. I worked with some of the principals from the JND team on the largest government class action settlement in our country's history, the Cobell Indian Trust Settlement. Their ability to streamline a most complex settlement into a smooth and orderly administration is unparalleled. I wouldn’t hesitate to use them again for my most complex settlement work. I had the pleasure of working closely with Neil Zola for years on a complex distribution involving billions of dollars and his advice and management skills were always top notch. I recommend him highly and look forward to working with him again. 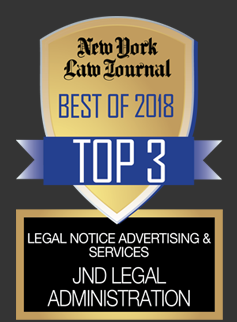 My firm has worked with JND for many years. I trusted them to oversee some of the largest settlements in BLBG’s history and their attention to detail and hands-on approach were always appreciated. 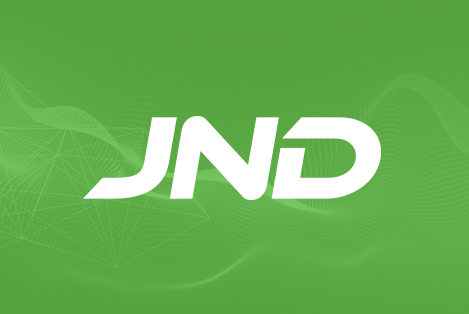 With their collective experience and expertise, I look forward to working with JND. The outstanding organizational and administrative skills of Jennifer Keough cannot be overstated. Jennifer was most valuable to me in handling numerous substantive issues in connection with the landmark Engle Trust Fund matter. And, in her communications with affected class members, Jennifer proved to be a caring expert at what she does. JND and its principals and subsidiaries have handled a wide array of cases over the years. See below for a select sample of matters. Having worked together for more than 30 years, our executive co-chairmen Neil Zola and David Isaac give insight to the foundation of a successful business partnership, featured on Kivo Daily. JND Selected as Approved Administrator for Federal Trade Commission and U.S. Securities and Exchange Commission Through 2023.